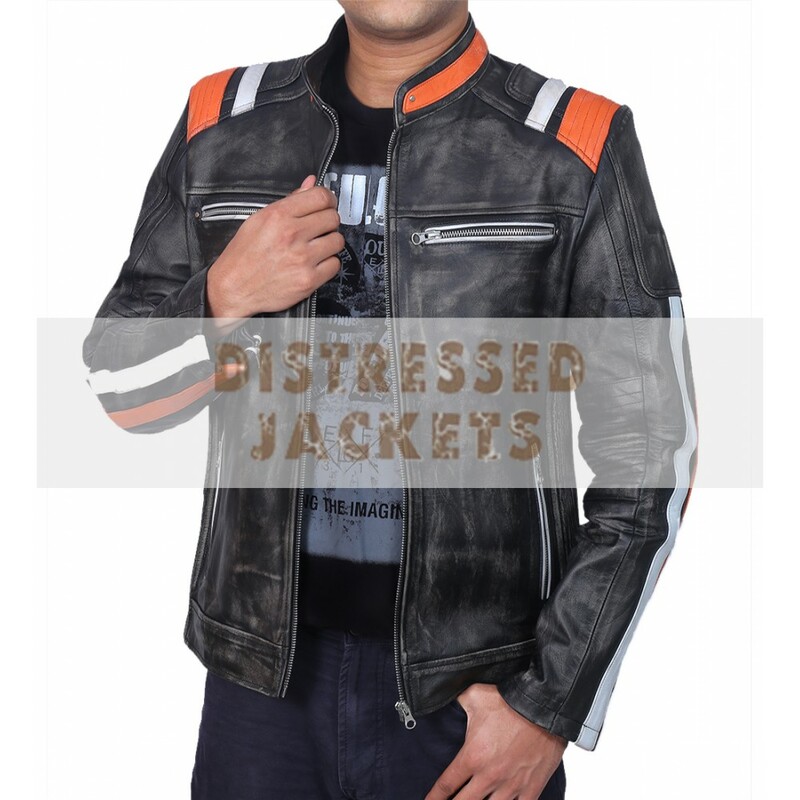 Leather jackets have always been in real demand. 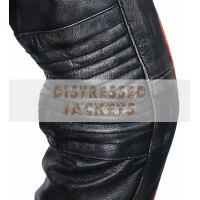 Leather attires always look attractive and trendy. Over the period of time, these have gone through several transformations however they have not lost their charisma in any manner. 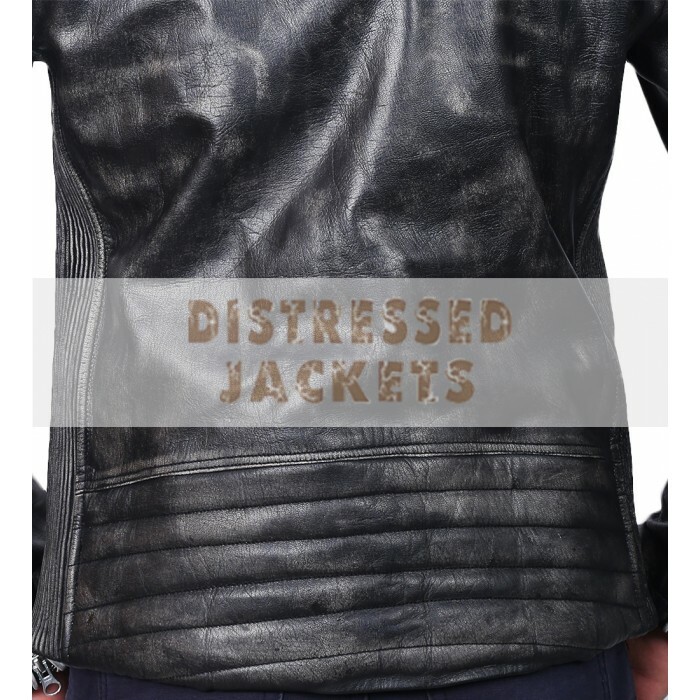 These distressed leather jackets have been forever love of people and it does not seem to fade away. 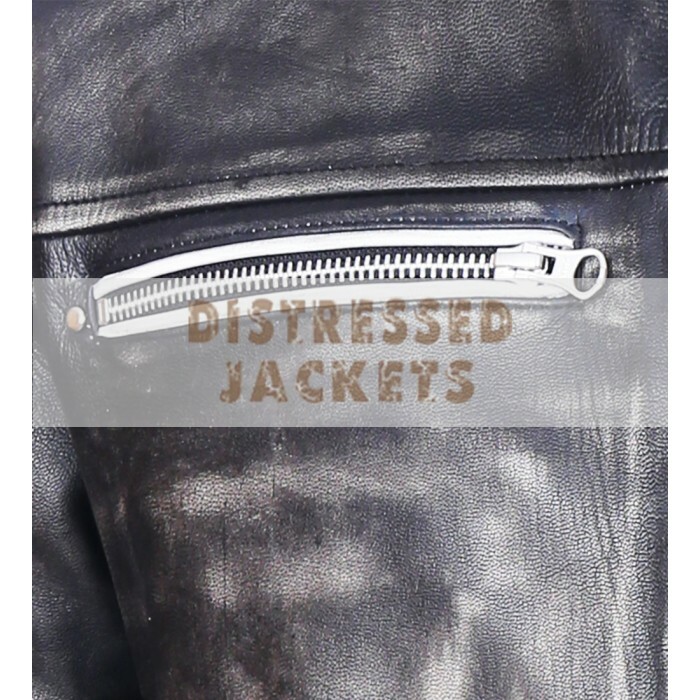 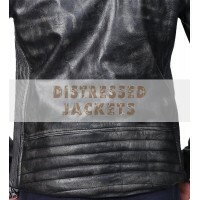 Here once again with retro design the racer classic motorcycle double strip distressed black leather jacket is trendy and modern at the same time. 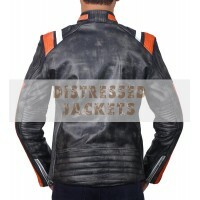 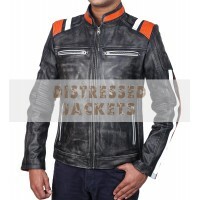 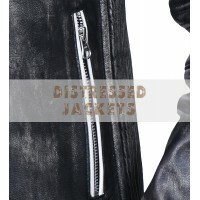 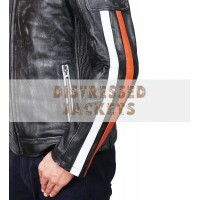 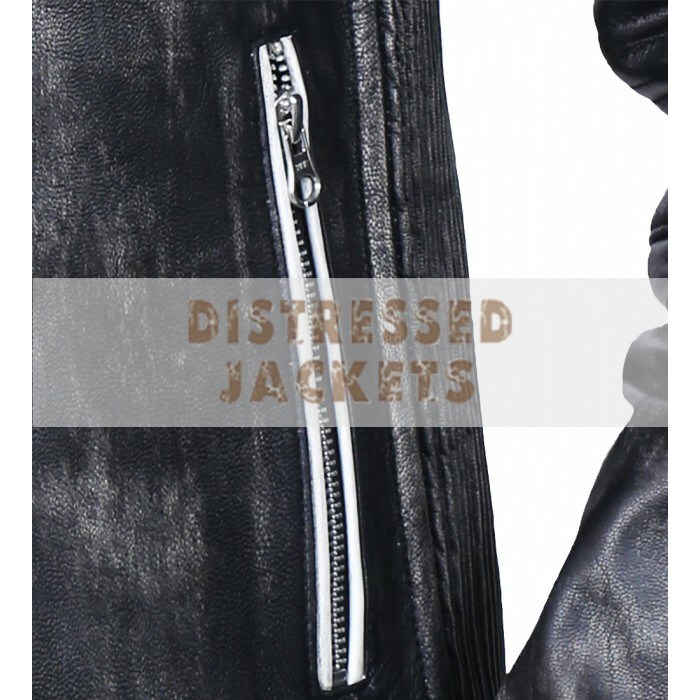 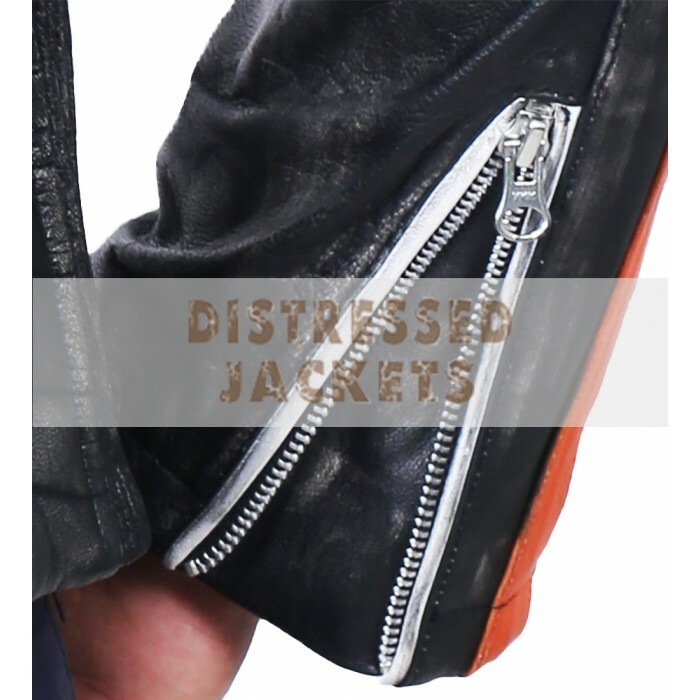 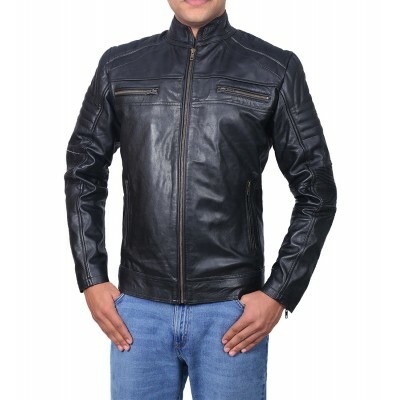 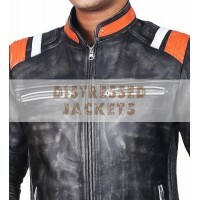 The jacket has been made of genuine leather with double lining to add to the comfort of the wearer. 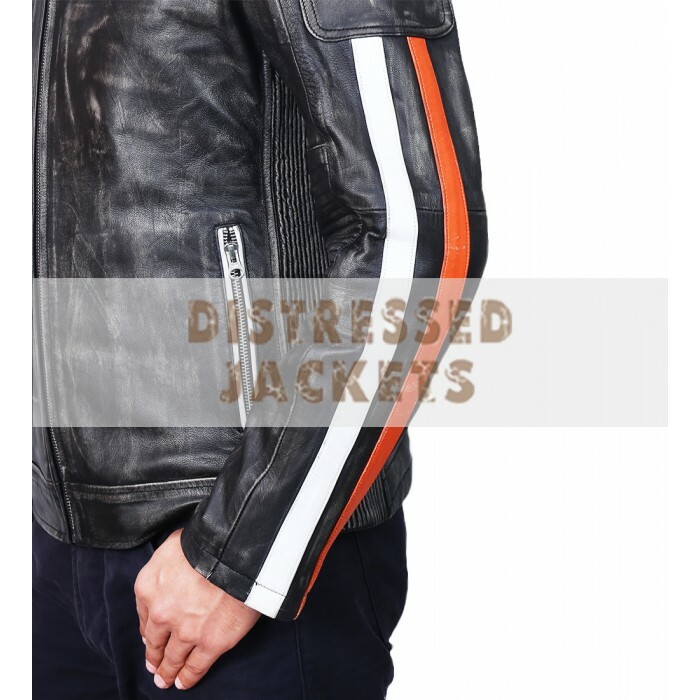 In addition to the retro jacket, the stripes are there on the shoulders, collar and around the pockets. It does not matter if you want it for you or your loved ones, it needs to be a part of your wardrobe this season. 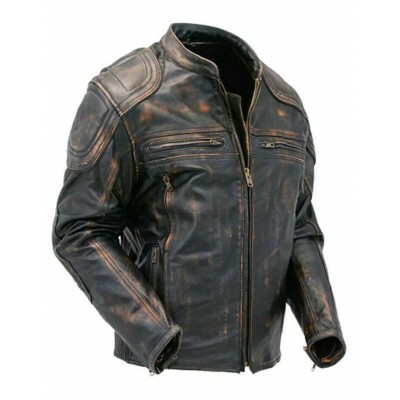 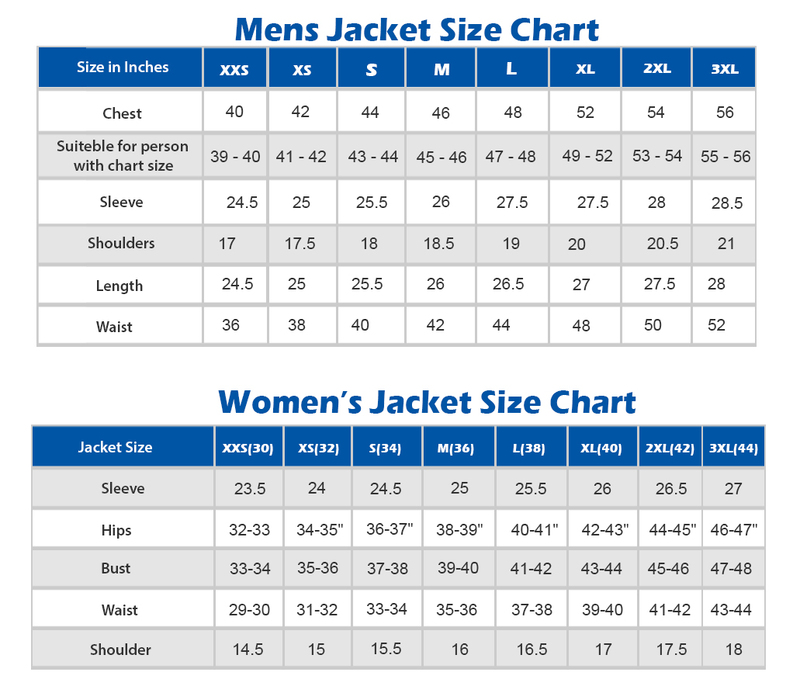 Biker Cafe Racer Leather Jacket | Men's Biker Leather JacketCafe Racer Leather Jacket FeaturesFull g.. 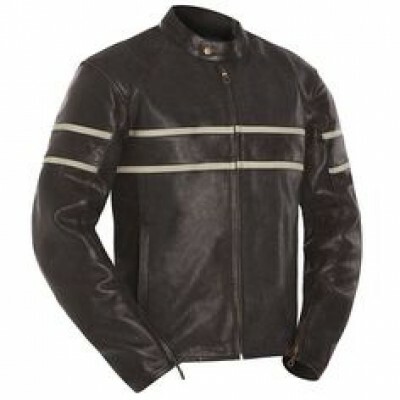 The Cafe Racer Leather Jacket | Vintage Style Motorcycle Leather JacketCafe Racer Jacket Features:Pr..